COME SEE ME AT CHAPTERS! 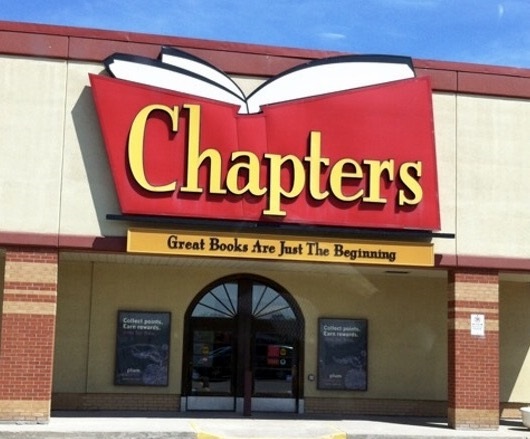 I am so excited to be at the Chapters store in Oakville this weekend! There’s no place like home. My children’s books retail for $9.95 and Picnic in Pisticci is $23.95. Autographs and smiles are always free! ? I’ll also be giving away FREE colouring/activity pages and recipes! Autographed books make great teacher gifts, birthday gifts and new baby gifts.